This weekend in England the final of the Four Nations competition is being held. The New Zealand “Kiwi’s” (the defending Four Nations Champ’s) will be taking on the Australian “Kangaroo’s”, who are so far are undefeated in the competition. The link with the Stanaway family and the birth of rugby league in this country go back to the very early years of the game being established. 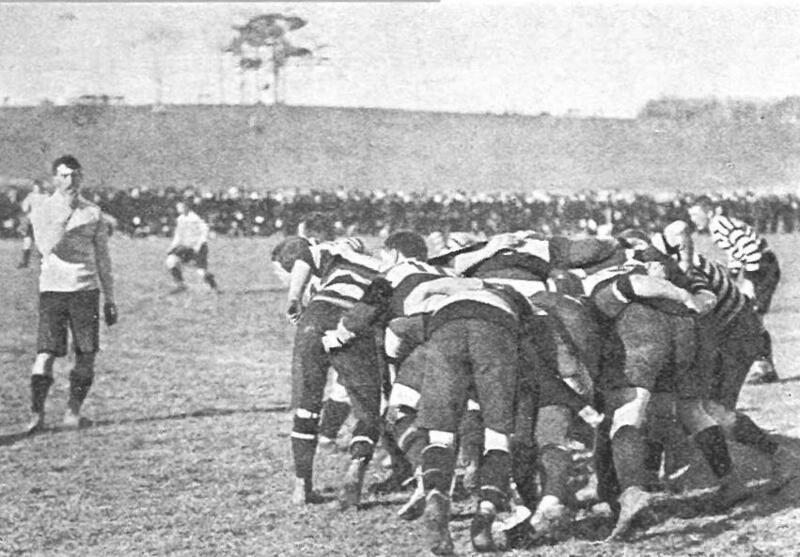 In Australia they consider the 1908 Native tour of Australia, particularly the final game, where they played Australia to be the first Test match between the two countries. Two Stanaway brother’s were on that tour – John James (Jack) and Alexander Stanaway (also know as Hone Haira and Ariki Haira). Both brothers played rugby to a high level with Jack also being a sprinter and hurdler for the Dominion when younger. 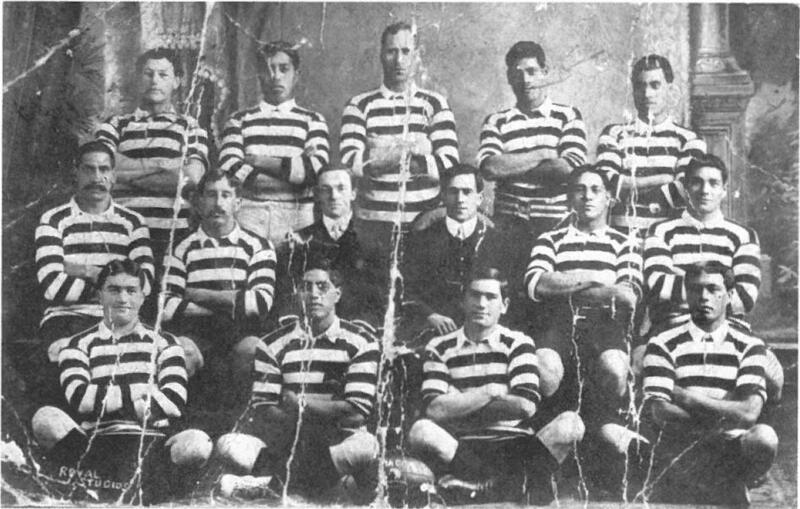 1908 NZ Maori RL Team – Alexander back row, left – Jack middle row second from left – 100 years of Maori RL. Notably in the final game against Australia, Jack scores the first try for New Zealand against Australia. 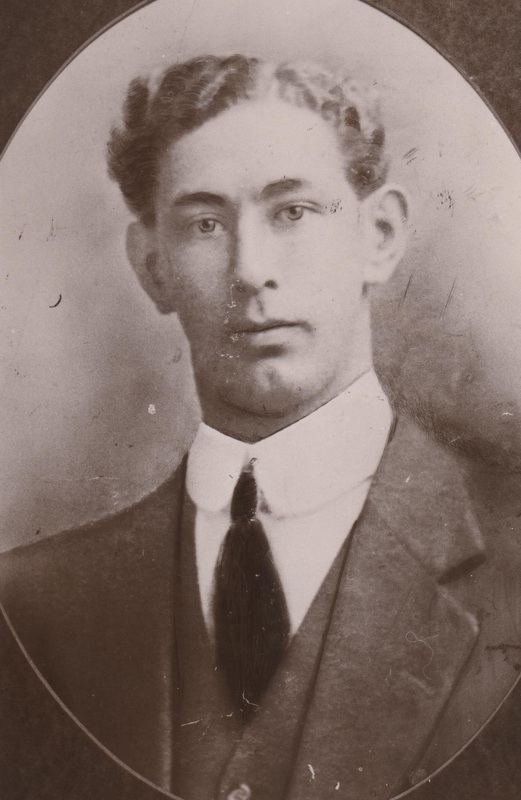 Another bother also played Rugby League – Montrose Stanaway – who played for the City Rovers. Possibly other brothers (Charles, George, Albert) played also but as yet we do not have research which confirms this. All three by 1915 are members of the Otahuhu Football Club, they appear to be amongst the founding members as well as being committee members with Jack also being a selector. Jack, being older (35 during the 1908 tour) hangs up his boots and becomes a referee – refereeing the first international game between New Zealand and England. Alexander goes on the 1909 tour, played in the 1910 Lion’s tour and then the official 1911 New Zealand tour of Australia, it appears he continued to play club rugby league up until WW1. After which he is involved in selecting and coaching at club level. Montrose appears only to have played to the top level of club level and dies in 1918 of influenza aged 26. Further information can be found on each of their web pages or in the book 100 years of Maori Rugby League. Coming back to this weekends Four Nations final – Go the Kiwi’s!!!!!!! This entry was posted in Uncategorized and tagged Family Connections, Four Nations, Haira, Kiwis, Maori, Maori Rugby League, Rugby, Rugby League, Stanaway on November 19, 2016 by gregorypaulskinner. It is with great sadness that my youngest cousin passed away. Andrew, is a 3 x Great Grandson of John James Stanaway, from his son William, through William’s daughter Ida. Rest in Peace. Andrew Friend’s last name was also one of the best descriptors of the popular Kiwi ex-Air Force pilot. His mum, Cheryl, remembered him as “an easygoing, loving, happy and generous child” who made and kept friends easily. To his dad, Michael, “he was one of the good guys, wise beyond his years, a natural leader”. The 32-year-old, who died from pancreatic cancer last week, will be mourned in New Zealand and in Sweden, where wife Linn is based. He will be farewelled on Saturday at a memorial at the Whenuapai Air Force base. However Linn won’t be among those gathered there because she is 28 weeks pregnant with the couple’s first child. 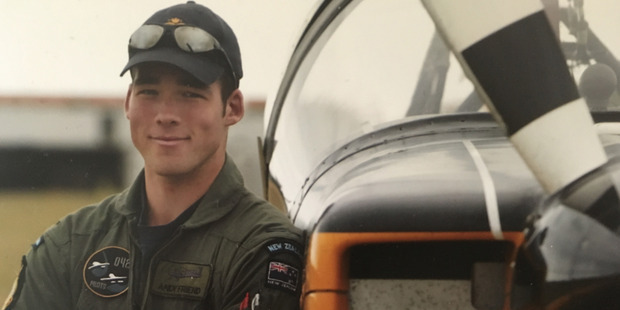 Friend’s passion for aviation began long before he joined the Royal New Zealand Air Force at 19. “From an early age, Andrew had his eyes to the sky and loved all things to do with aviation,” his sister Jessica said. Michael recalled his son playing flight simulator computer games as a young boy, before joining the Young Eagles Club at Ardmore where he flew fixed-wing aircraft and gliders. Later, Friend’s love of flying took him abroad, to Melbourne, Sydney and most recently Dubai where he worked as an air traffic controller. But he never forgot where home was. “He was an avid, loyal All Blacks fan and loved seeing the All Blacks beat the Wallabies,” Jessica said. Friend wasn’t one to sit on the sidelines though. Michael described him as a “keen sportsman” who played rugby and tennis at representative level. But he met Linn while playing a different game – pool – at a bar in Sydney. The pair were together for eight years, marrying in Koh Samui, Thailand, in 2013. Jessica said her brother was looking forward to becoming a father next year. He was robbed of the chance by a devastating diagnosis of stage 4 pancreatic cancer, as well as tumours in his liver and spleen. Doctors told Friend the cancer was inoperable and chemotherapy would not work long term, so he began exploring alternative treatments in Mexico and Europe, Michael said. Friend was in Sweden for the Northern Hemisphere summer when he died on October 23. Cheryl said the family were “absolutely devastated and just doing our best to cope with the tragic loss of our very much loved son and brother”. This entry was posted in Uncategorized and tagged Andrew Friend, Family Connections, Kiwi Pilot, Stanaway on November 9, 2016 by gregorypaulskinner.